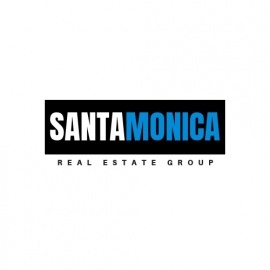 Whether you are buying, selling, or investing in Santa Monica property, the team at Santa Monica Real Estate Group has you covered. Contact us to arrange an appraisal or to find out about the latest local listings in all parts of Santa Monica's diverse neighborhoods. 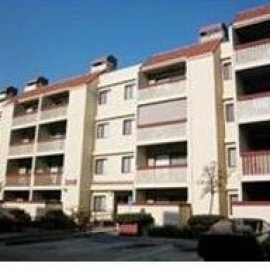 We specialize in selling homes, condos and apartments. If you are ready to buy an amazing home, condo or apartment, we'd love to help make your dream become a reality. Gate510 is an innovative hub in the East Bay for tech and artisanal entrepreneurs, makers, creators and visionaries to collaborate, invent, work and manufacture.